Facebook is the social network of choice for millions of people, but like any site out there, we all have our own list of improvements we’d like to see. Luckily the Greasemonkey script community feels the same way and has come up with hundreds of scripts to improve your user experience. The scripts allow you to change colors, remove ads, automate repetitive tasks in applications and a whole slew of other improvements. Try out these more than 10 great scripts to use Facebook the way you want to. 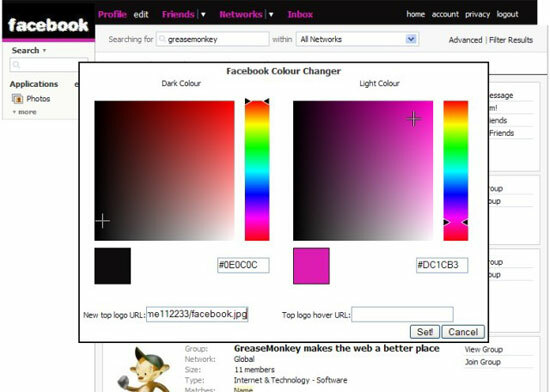 What are some of your favorite Greasemonkey based Facebook enhancements? Facebook Image Download Helper – This script will allow you to use a Firefox extension like DownThemAll! 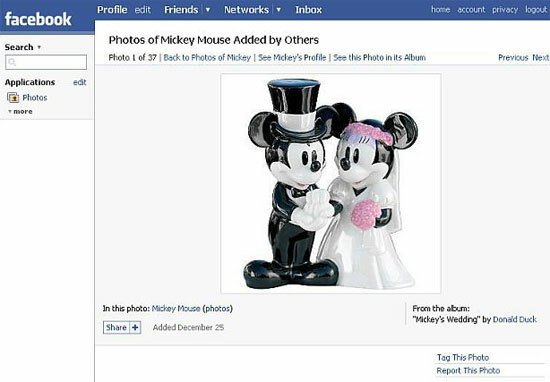 to download all of the images on a page in Facebook. Remove Facebook Ads – As the name implies, this script removes all of the various ads that show up around Facebook such as banner ads, sponsored news items and so on. Hi there friends, its enormous post concerning tutoringand completely explained, keep it up all the time.